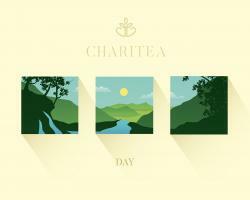 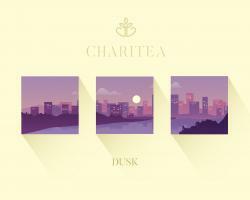 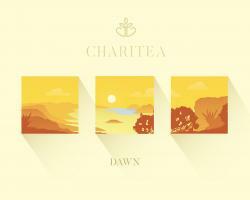 ChariTea is a tea range that is aimed at promoting mentally healthy and educated communities. 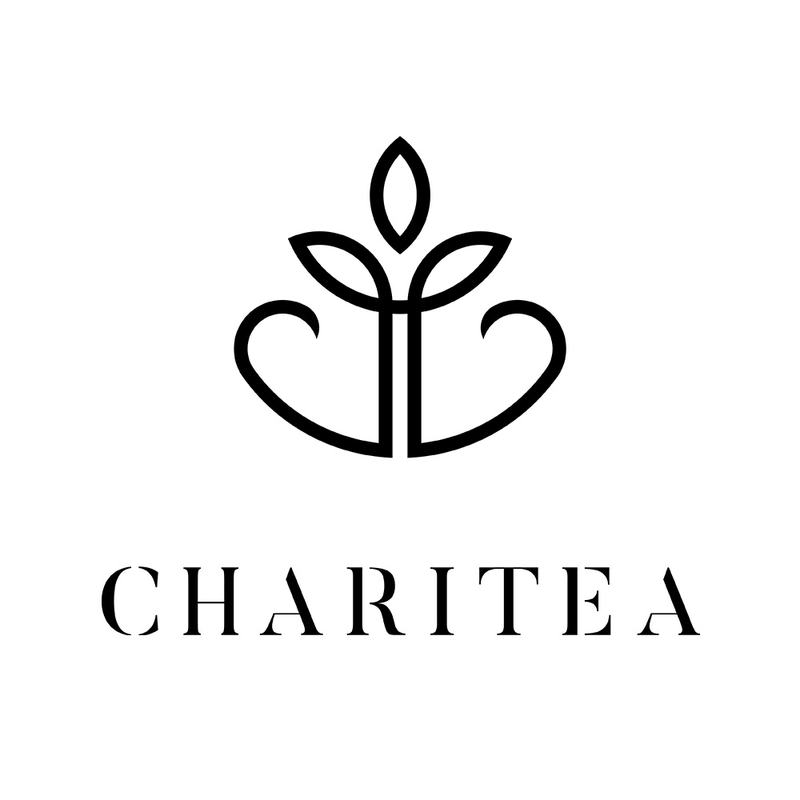 With each tea experience providing informative statistics and mental health facts ChariTea aims to spark positive discussion regarding mental health. 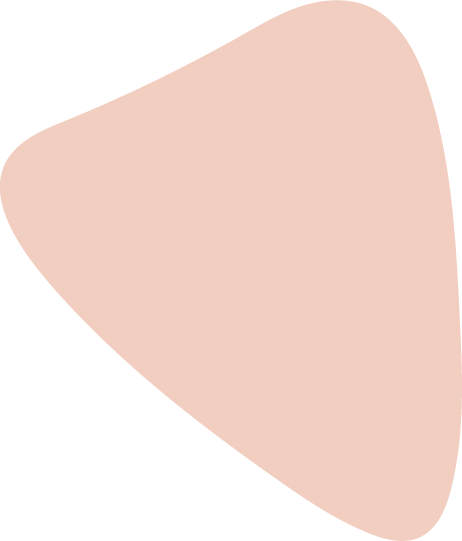  Once all the product is used, taking action through donation is the next step. 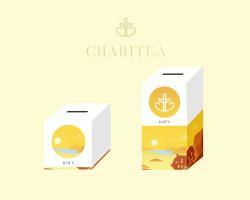 The packaging is folded out and repurposed as a money box to be used around the home to collect spare change which can be donated back to charity.